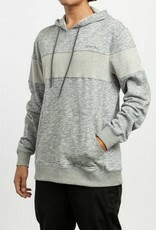 Reverse your stance on the essential sweatshirt with the RVCA Ember Hoodie. 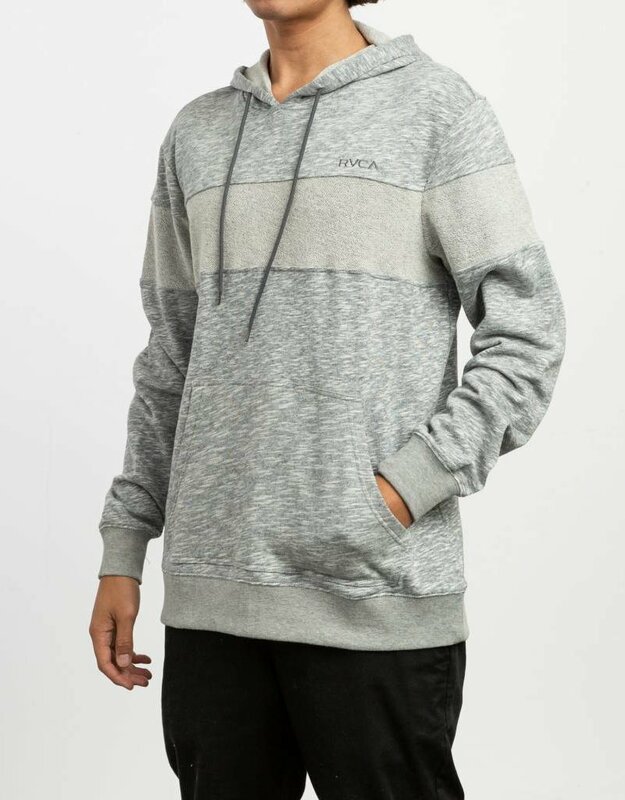 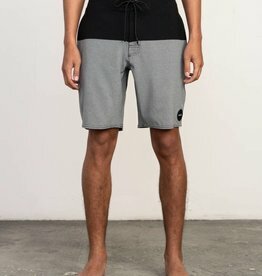 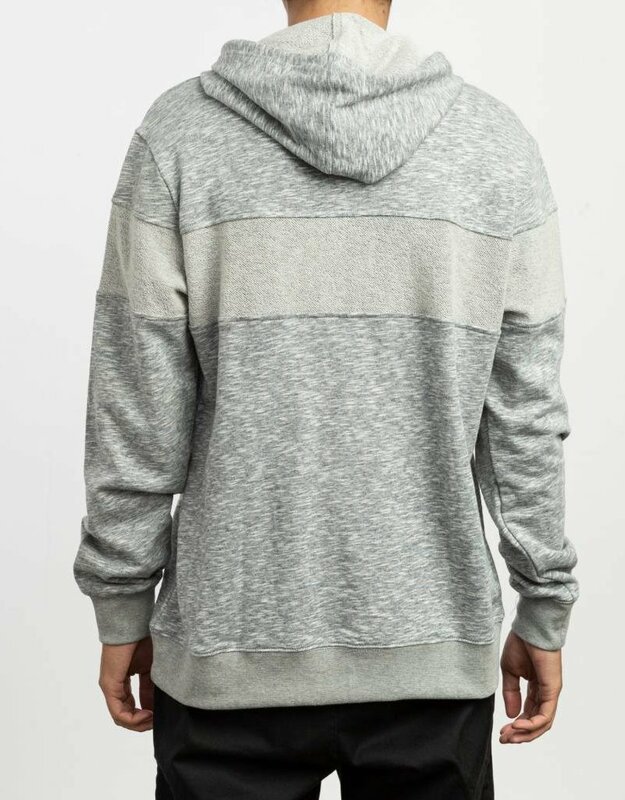 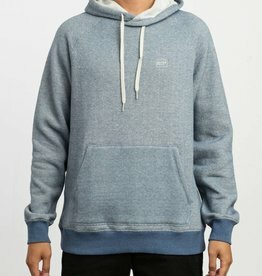 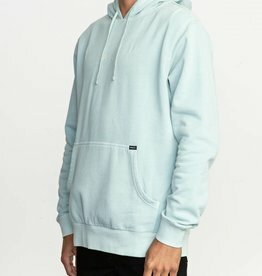 Customized with inside-out piecing across the chest and upper sleeves, the heathered hoodie is made from 100% cotton and finished with RVCA embroidery at the left chest. 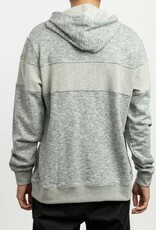 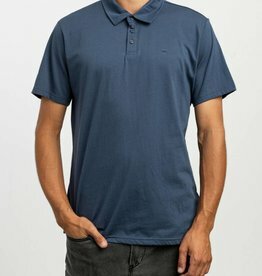 Traditional details include a pouch pocket and drawcord at the hood.